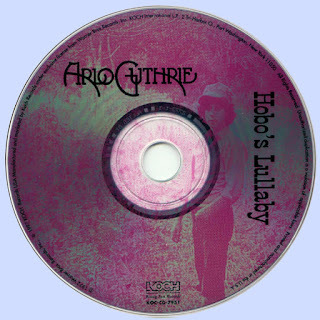 A typical Arlo Guthrie mix of contemporary folk songs and unexpected material from the past, with a little Bob Dylan and dad Woody Guthrie added for good measure. 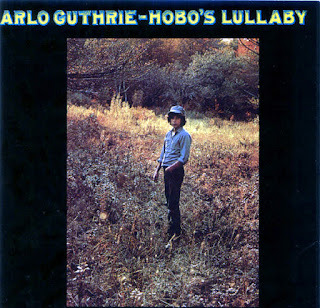 Guthrie's cover of Dylan's "When the Ship Comes In" is superb, as is his slide guitar take on Hoyt Axton's "Lightning Bar Blues." Also worth noting are renditions of Woody's sad ballad, "1913 Massacre," Axton's "Somebody Turned on the Light," and Guthrie's own "Days Are Short." And then there is his definitive cover of "The City of New Orleans," Steve Goodman's ode to the vanishing railroads of middle America. "New Orleans" was Guthrie's only real hit single, and its "Good morning, America, how are ya?" chorus echoed from AM radios throughout the land, making the song a folk music standard.